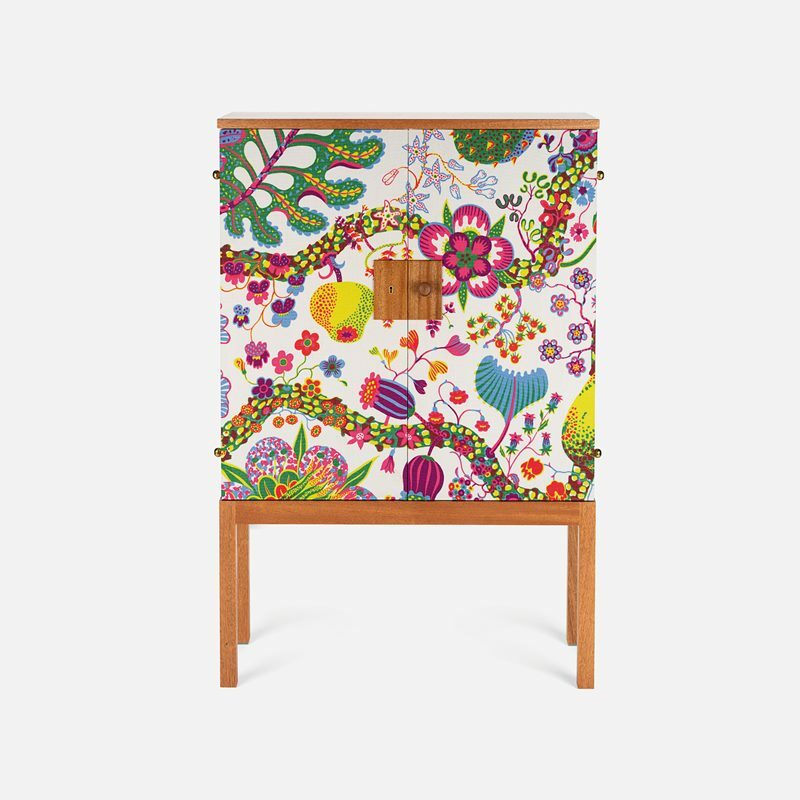 A number of Josef Frank’s beautiful cupboards, cabinets and sideboards have become classics and icons in Svenskt Tenn’s range. 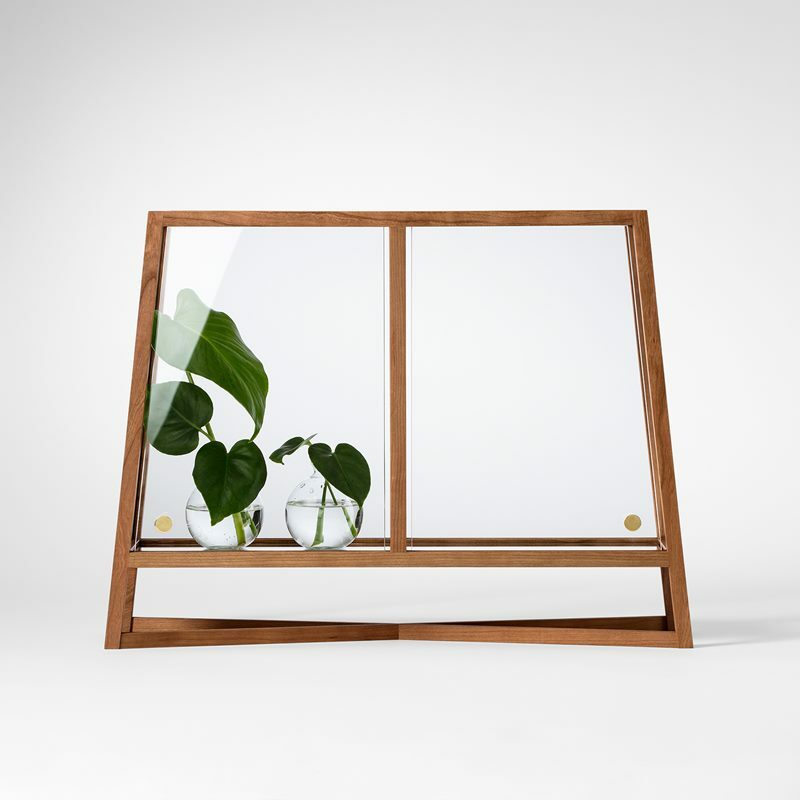 Svenskt Tenn’s furniture range includes fabric-covered cabinets, cabinets with unique fronts, elegant wooden chests of drawers, glass window cabinets and much more. Our cabinets and chests serve as stylish storage in any room – beautiful, artistic furniture created by Josef Frank and contemporary designers. 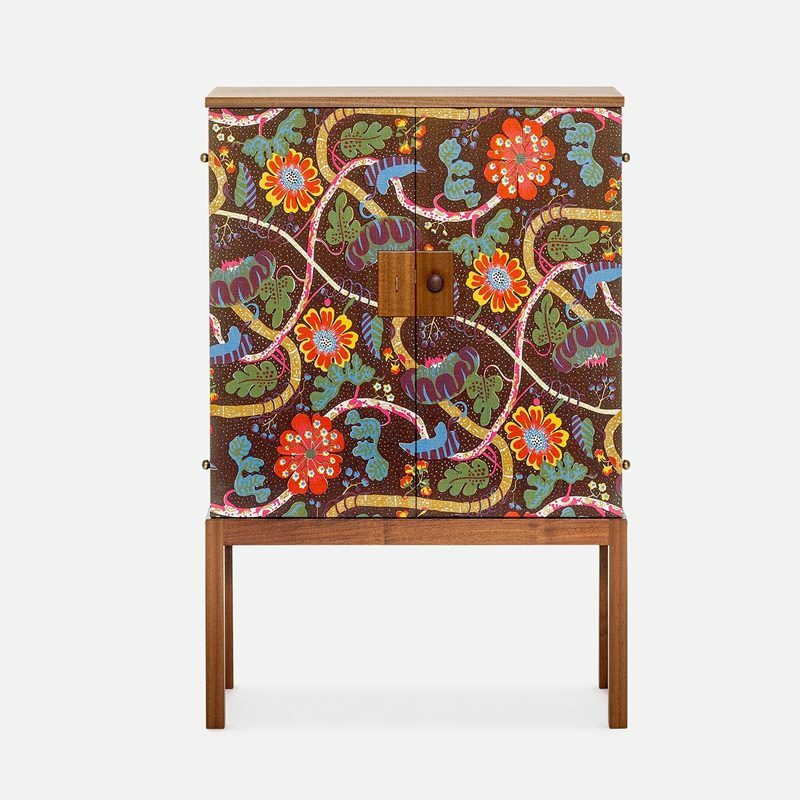 When Josef Frank designed a cupboard, cabinet or sideboard, he often mixed different materials and experimented with exciting colours and shapes. He had a strong sense of the importance of being able to discern the border between the floor and wall in a room. He therefore designed his cabinets in particular on high legs, which gives an airy and spacious impression to an interior. A rule of thumb was that the baseboard should always be visible under the cabinet. 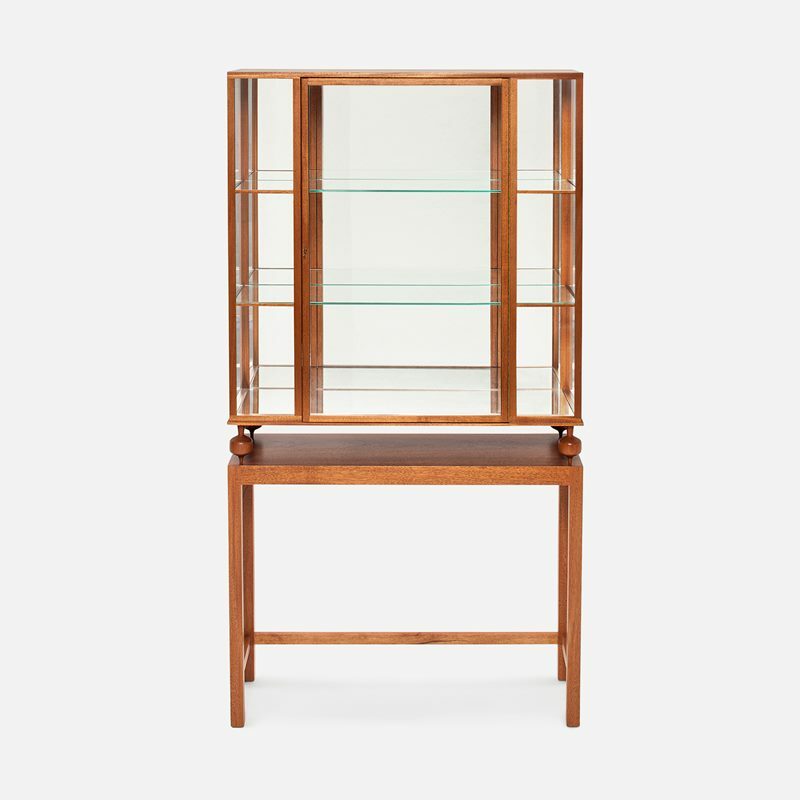 Furthermore, Josef Frank often used materials such as wood veneers in his cupboards and cabinets to show off what nature, rather than man, hade to offer. Botanical details appear often as ornaments in Josef Frank’s cabinets, in a beautiful way that fits well with Romanticism’s ideas. Cabinet 552 is one of the fabric-covered cabinets with a floral motif. 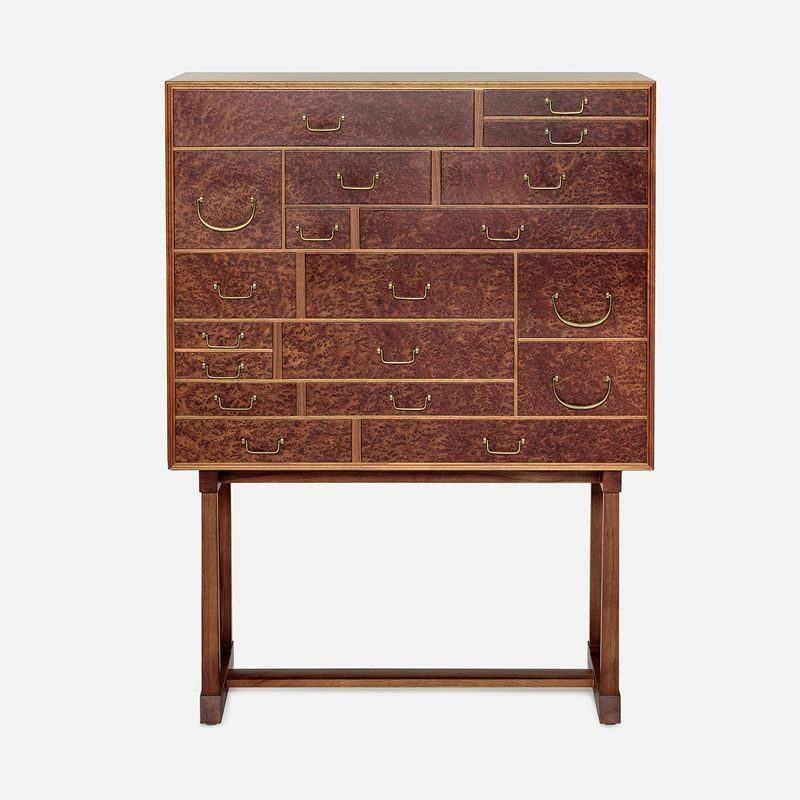 It was inspired by English furniture design and what appealed to Josef Frank was the contrast between the hard wood in the cabinet and the soft fabric when he designed this piece of furniture. Cabinet 2192, which has also come to be called the “corrugated cabinet,” is a classic and well-known furniture piece that is highly esteemed. The cabinet’s “corrugated” front has been formed to give an exciting shadow effect, making the design both innovative and unusual. 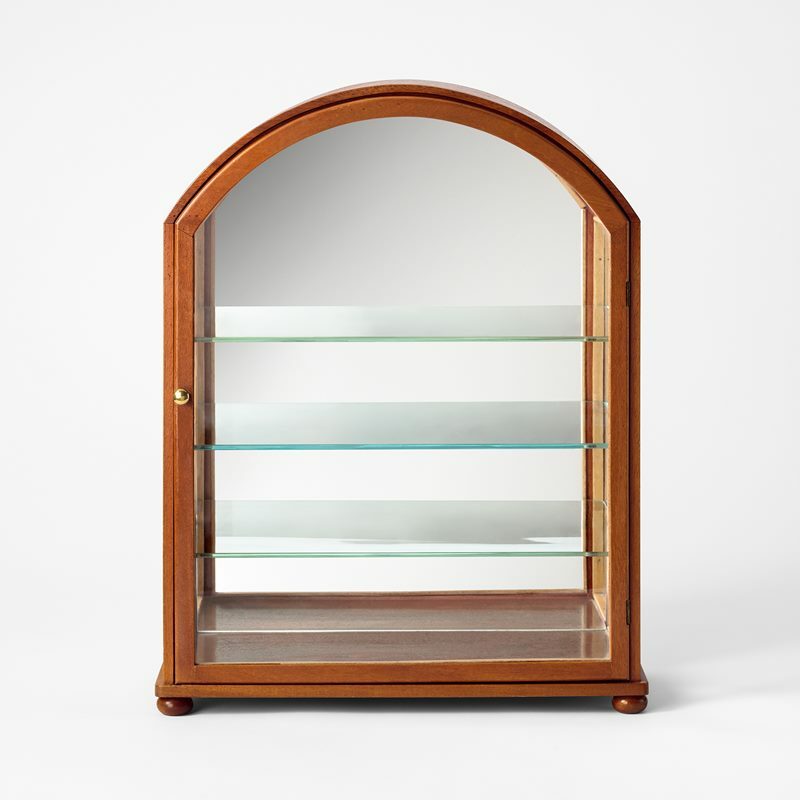 Cabinet 2192 has mahogany on the inside as well as mahogany legs. 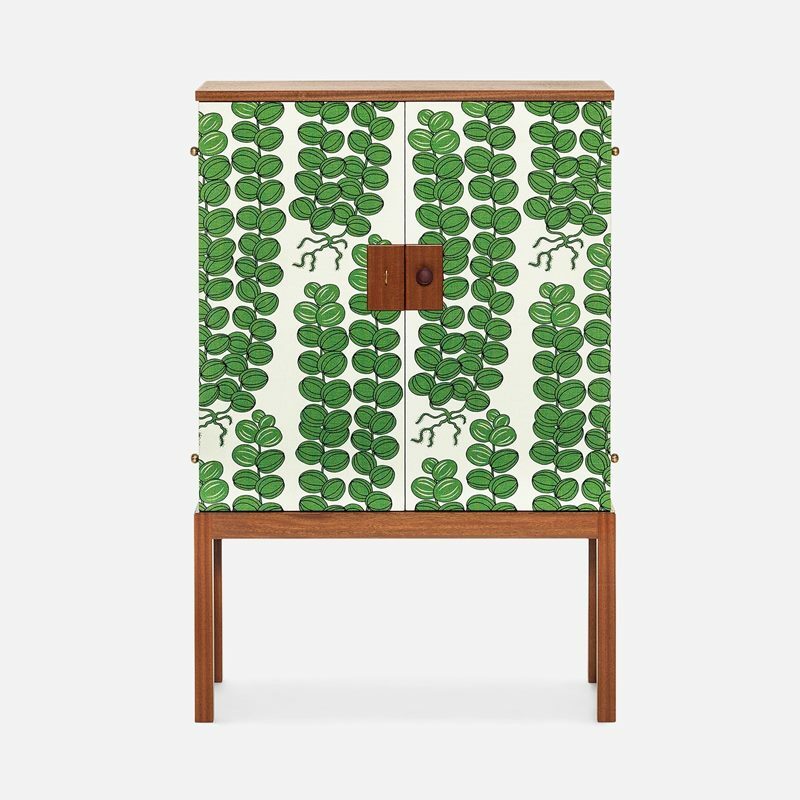 The cabinet is varnished and has acorn-shaped hinges in brass, which are typical of Josef Frank’s designs. 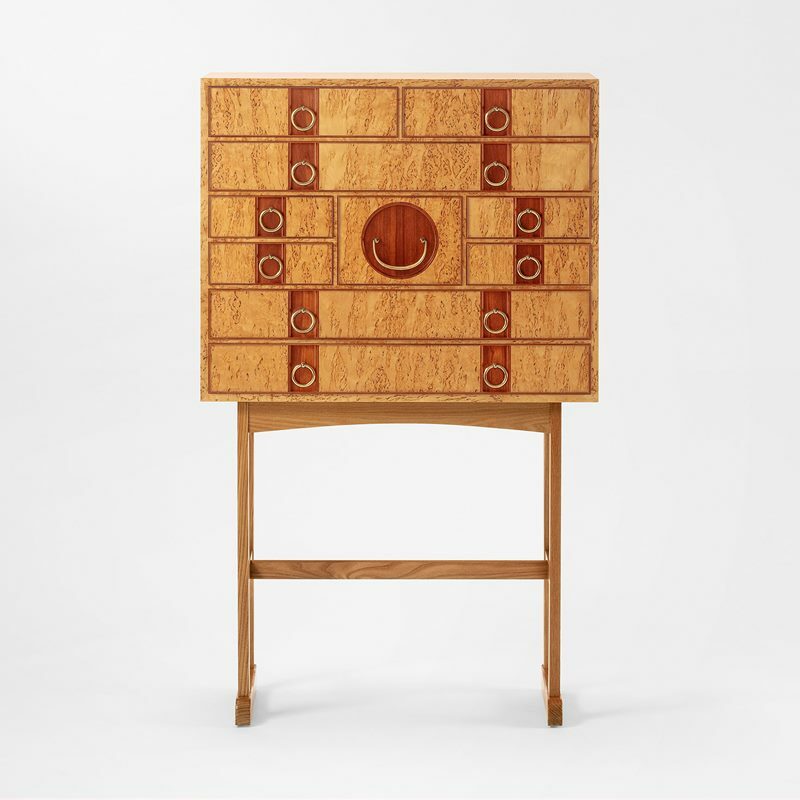 The cabinet was previously manufactured in different, unique variations, including with an upholstered leather top.